Home > Blog > Content Marketing > Weekly Infographic: 10 Easy Ways to Measure the Effectiveness of Your Content! 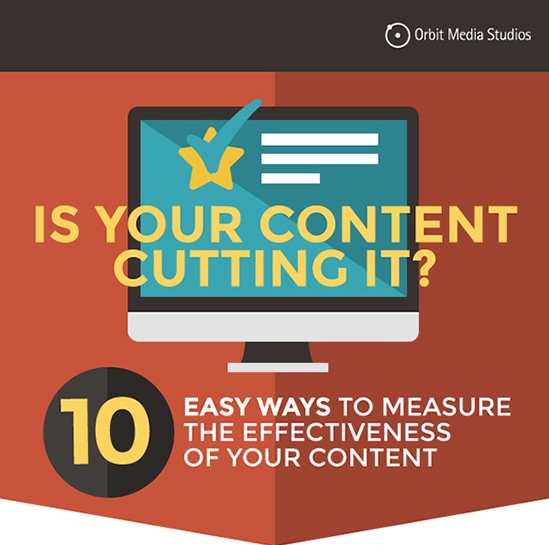 Weekly Infographic: 10 Easy Ways to Measure the Effectiveness of Your Content! Research shows that less than 32% bloggers check their analytics. Content marketing metrics-phobia is an actual thing. 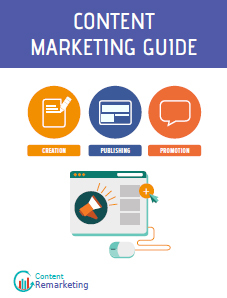 This infographic by Orbit Media shares simple approaches to analytics and actually makes you habitual of evaluating your content marketing efforts.